$21,428 x 60 Months @ 5.99% APR (estimated financing rate, cost of borrowing $3,393). $0 down payment. 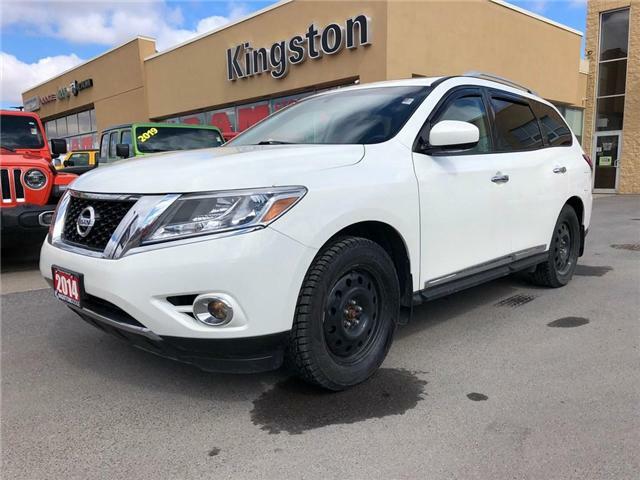 Take advantage of this luxury vehicle! 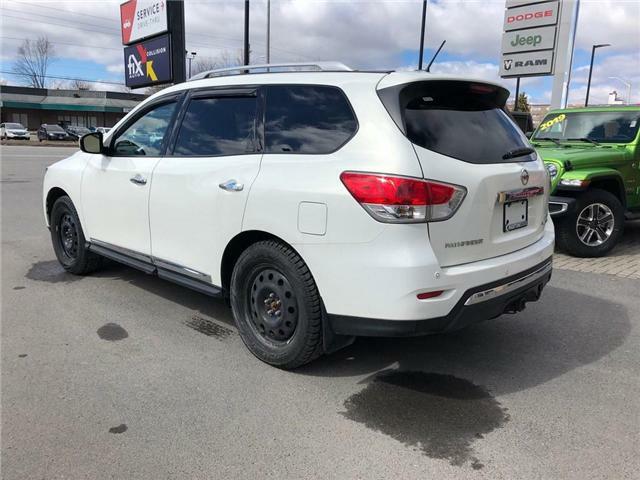 Features of this vehicle include: backup cam, touchscreen controls, navigation, power sunroof, leather, power mirrors, windows, locks, cruise control, 16" alloy wheels, and most importantly heated seats for the Canadian winters!